Baffled by the requirements imposed by HMRC for this scheme? As a contractor in the HMRC CIS scheme, you are under many obligations and it’s quite possible you are not aware of them all. Even if you are, you are probably also fed up with carrying them out! Firstly register with HMRC as a contractor. Once registered, you must verify each and every sub-contractor you are using. Every time you pay a sub-contractor you must deduct the percentage of tax given to you at the verification process from the payment. At the end of each month, you must produce a statement for each sub-contractor paid during the month. The statement must have certain information on it or it is not valid. You must complete a monthly CIS return by a deadline and submit it to HMRC. You must calculate the amount of tax that you have deducted from each sub-contractor and pay it to HMRC by a deadline, using a correct payment slip. It’s a lot to do – especially when you are trying to concentrate on running your business. Tell you how much tax to deduct from each payment. Keep records of every payment and tax deduction from your sub-contractors each month. Complete the monthly statements for sub-contractors and send them out for you, ensuring that each statement has the correct information on it. Complete the monthly CIS return and submit it to HMRC on-line, ensuring you don’t miss any deadline. 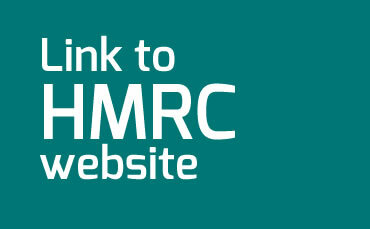 Calculate the amount of tax due to HMRC each month and complete the payslip for you. We will write to you detailing how much to pay and how to pay it, again ensuring that no deadline is missed. If you would like more information on our construction industry scheme service, contact us for a chat.